For more information, contact Head Coach Kevin Walterbach at 913-371-1201 or email him at kwalterbach@wardhigh.org. 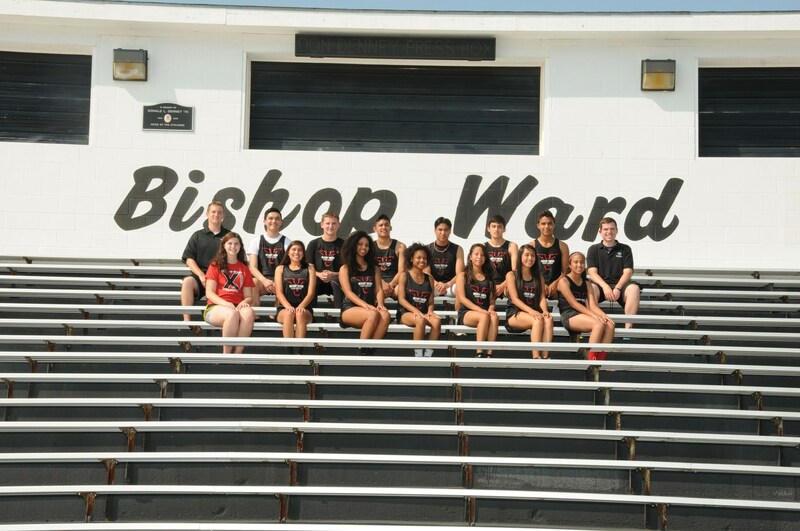 Cross Country had a great season this year. We will be looking to build on the progress made in Coach Walterbach's first year as head coach for the next seasons to come. The team struggled through injuries, but continued to decrease their race times throughout the year. The team had 2 Varsity medalists this year, Jasmine Armendariz at the Tonganoxie Invitational and Beatriz Vasquez at the Wyandotte County Invitational. These two girls, along with Adam Wilson, were the three Varsity runners to participate at the cross country regional as sophomores. The JV squad showed improvement throughout the year with race times decreasing by as much as 6 minutes. With a young team of very few upperclassmen and a concentration of sophomores and freshman, the cross country team will look to continue improvement and growth on to next season.